Our UOWM partners from Greece have participated in the “Educational Action Research: Challenges, Conflicts and Perspectives” Symposium. 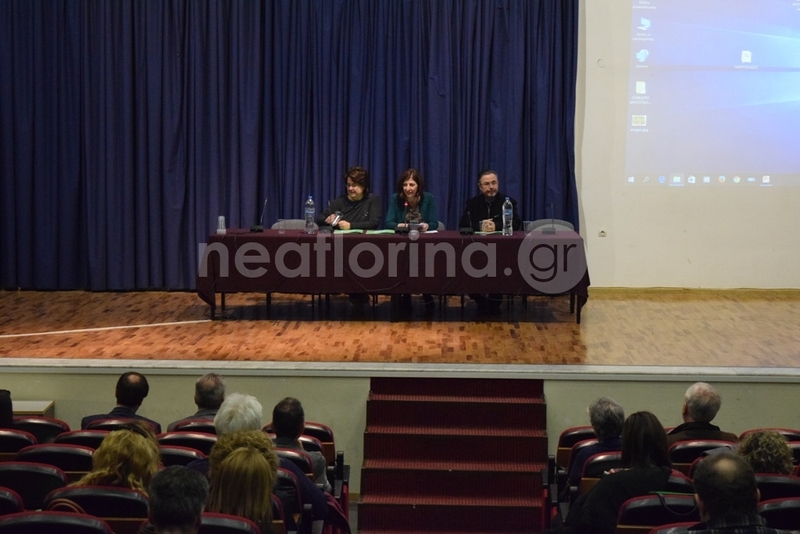 The symposium was hosted by the School of Pedagogy of the University of Western Macedonia, Florina, during the last 1st and 2nd of April 2017, on the topic of “Educational Action Research: Aims, Conflicts and Perspectives”. The UOWM partners have presented the work “Aspects of Action Research in European ERASMUS+ Projects: The case of CRITHINKEDU”. You can see the full presentation at http://bit.ly/2uxO0Kw (only available in greek).